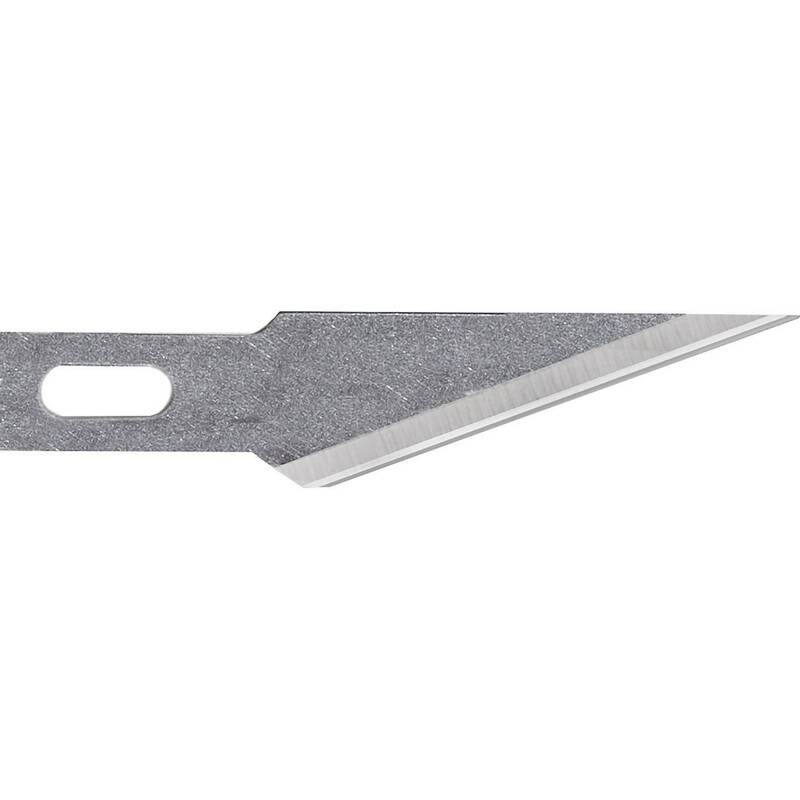 Versatile replacement blades fit all standard light to medium duty craft knives including Xacto Knife. 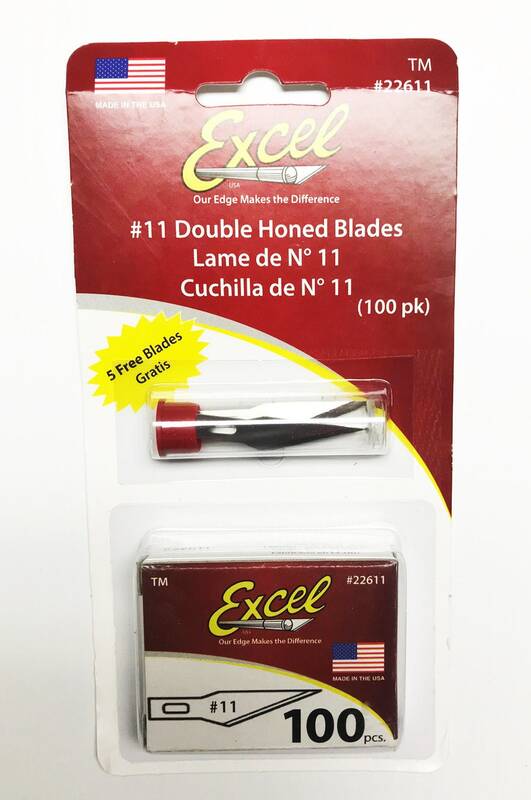 Sharper than average blades, these double honed hobby blades have a strong tip and flex without breaking to keep their edge and tip longer, and are coated in a thin layer of oil for rust protection. Perfect tool for graphic artists, designers and arts and crafts applications – wood carving, scrapbooking, model kits, paper crafts and more.